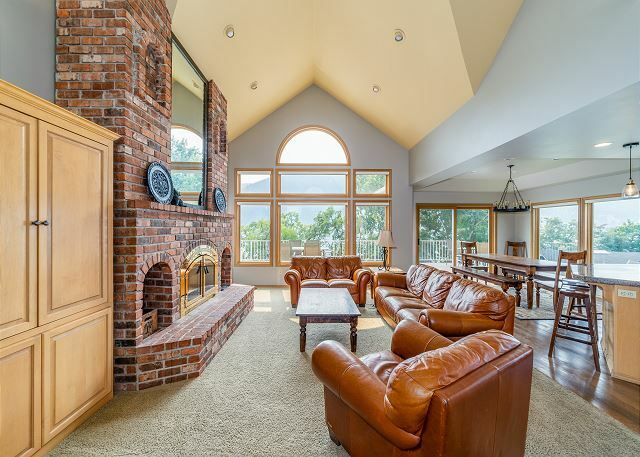 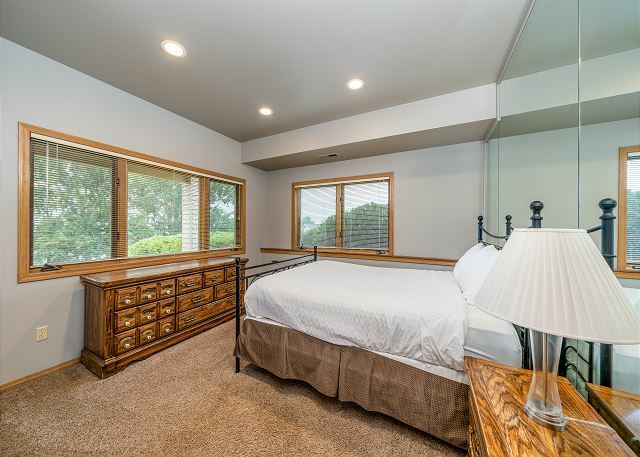 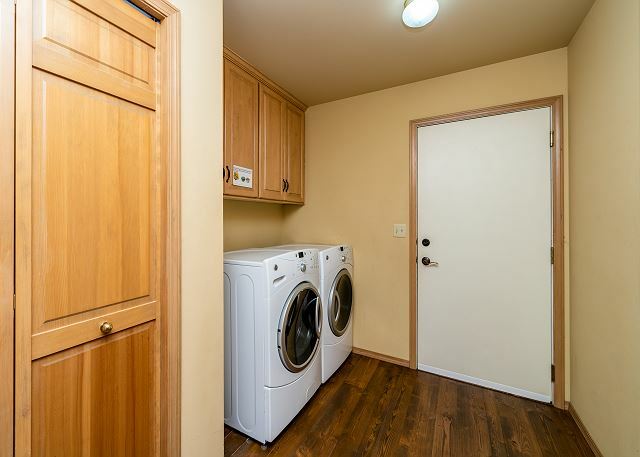 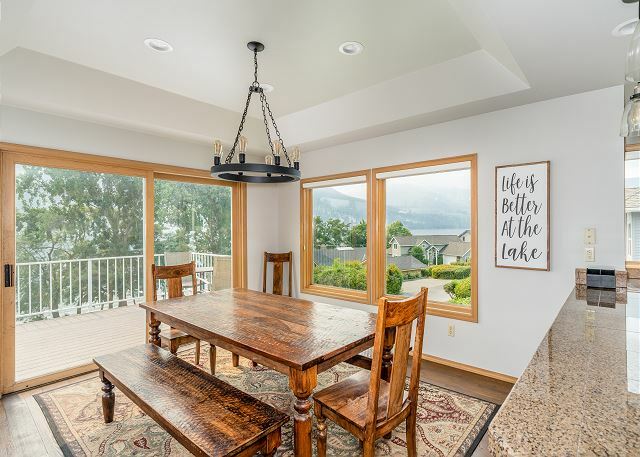 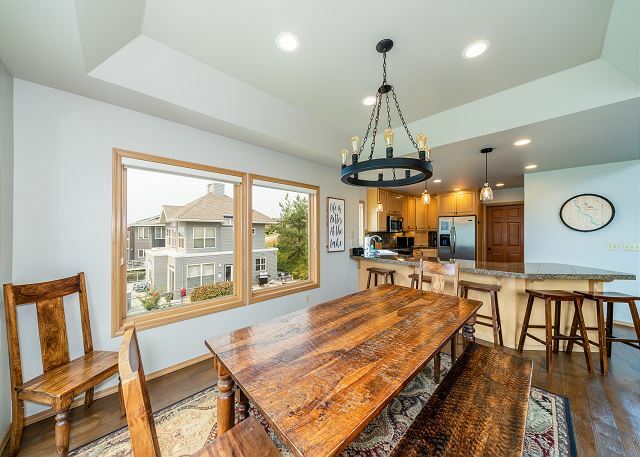 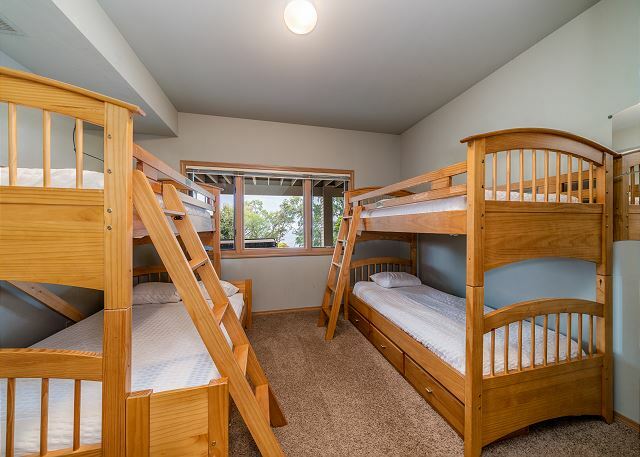 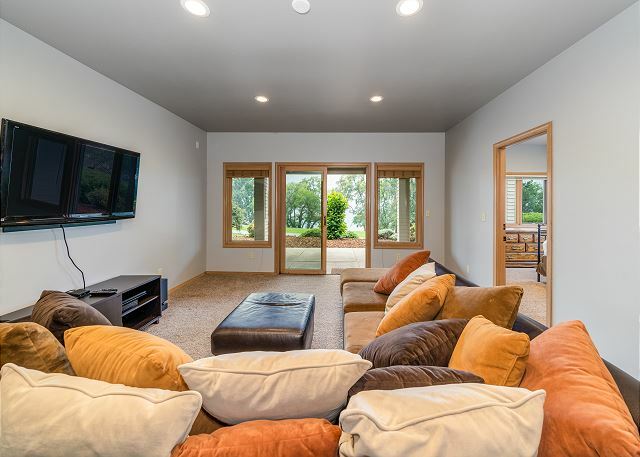 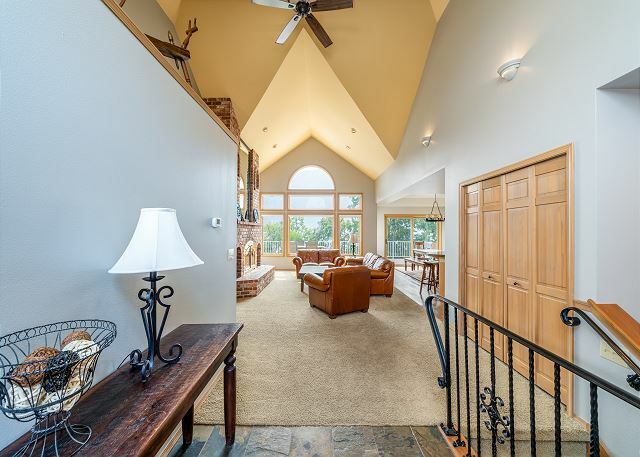 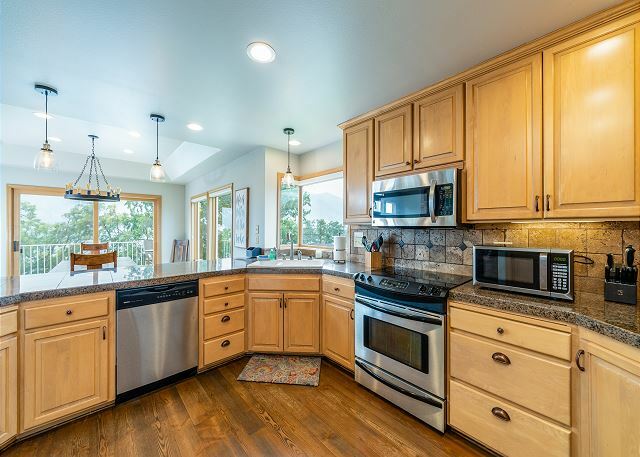 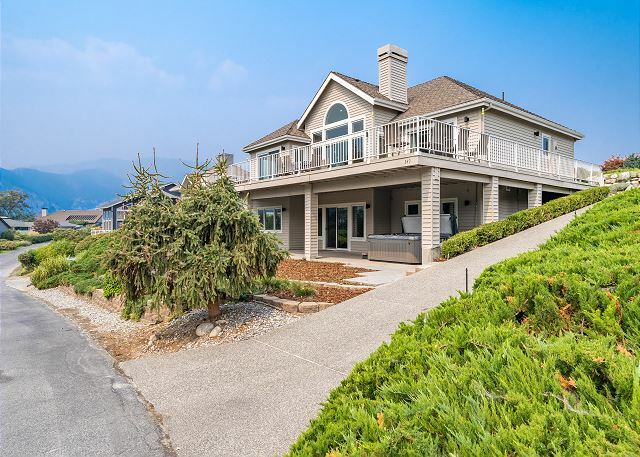 Bear Mountain Retreat, under new ownership and management, has long been one of the most sought after Lake Chelan vacation homes at Wapato Point. 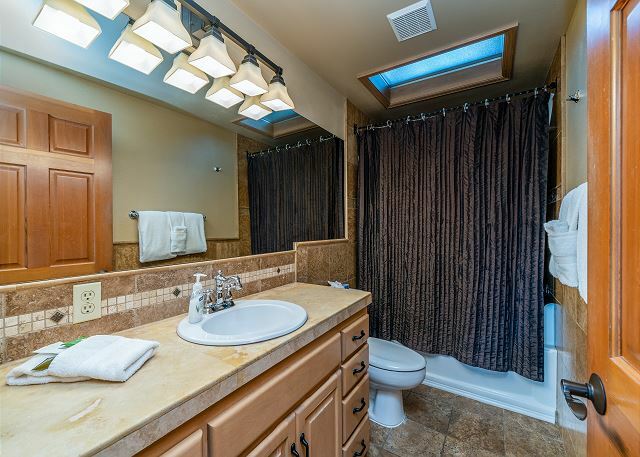 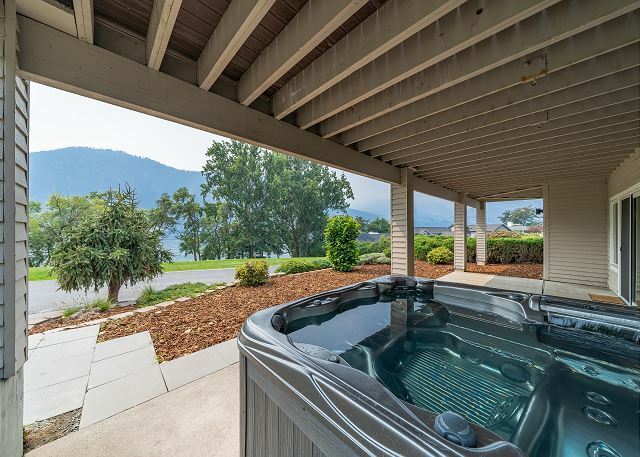 The location of this spacious, just off the water home gives you the feel of an “on the water” vacation experience. 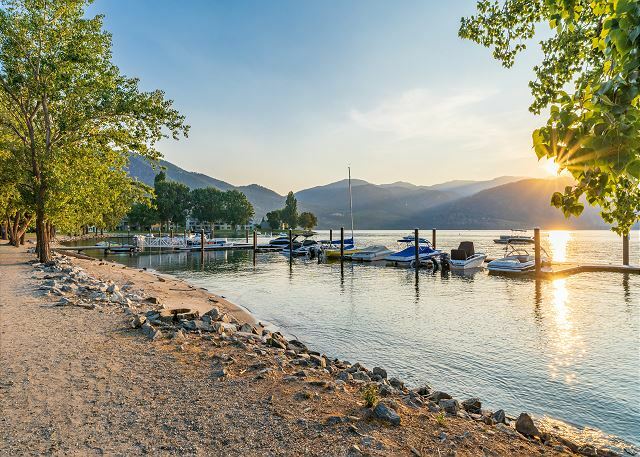 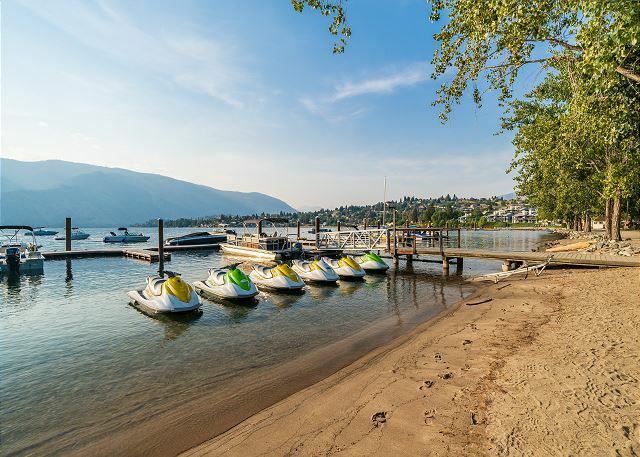 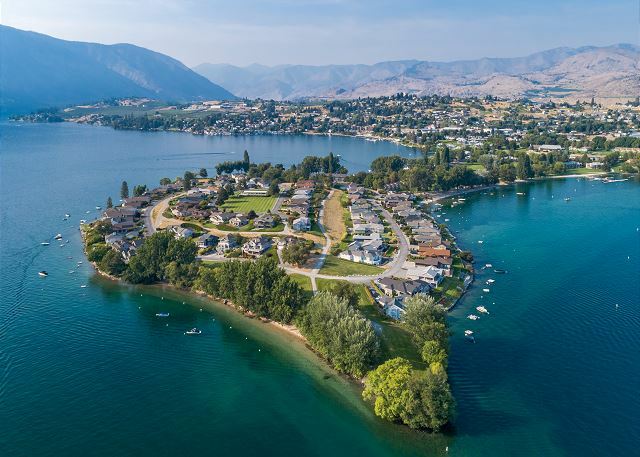 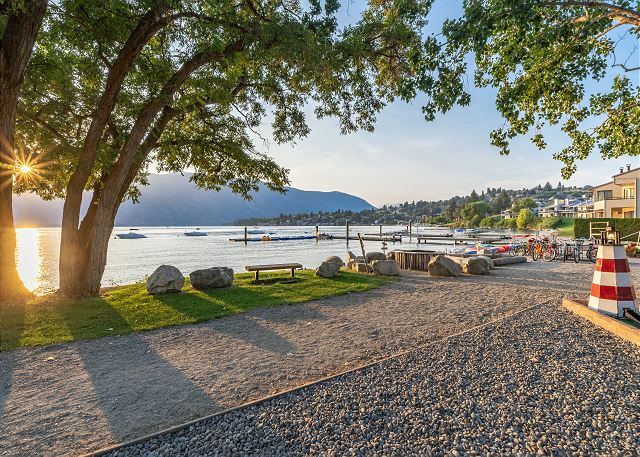 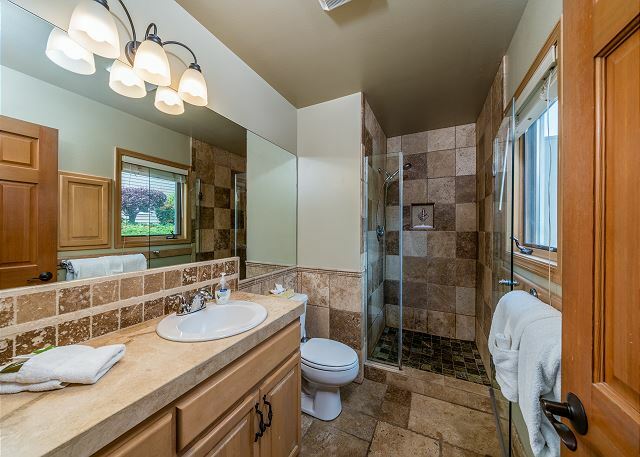 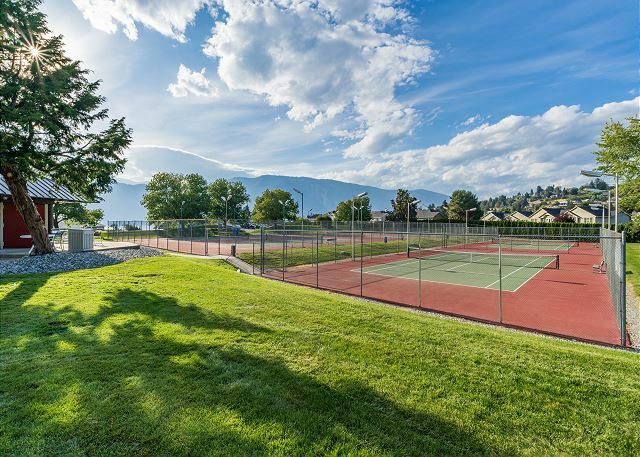 There is nothing between you and the water except for an expansive lawn and commanding views, as you are just steps to the pristine waters of Lake Chelan and your own private moorage buoy. 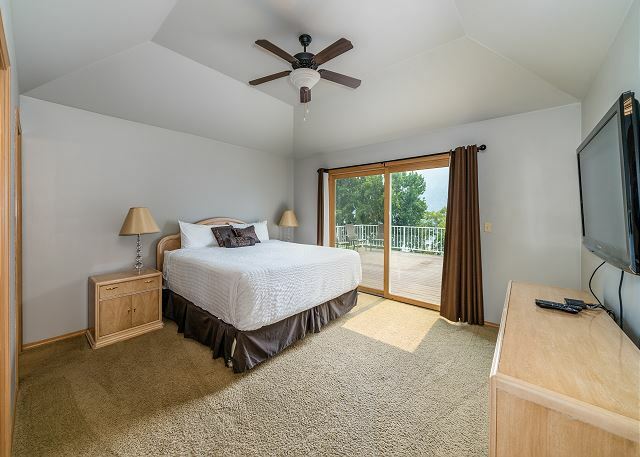 Sleeping up to 12 comfortably, you will enjoy 5 private bedrooms and three bathrooms. 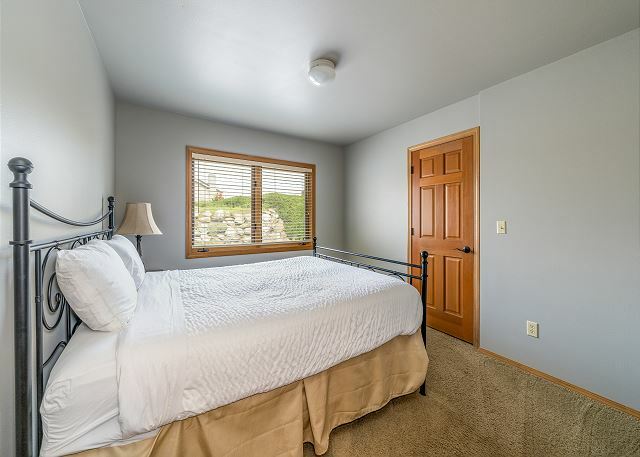 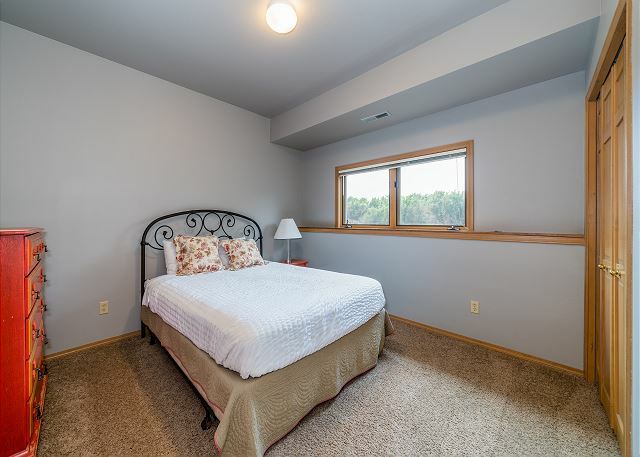 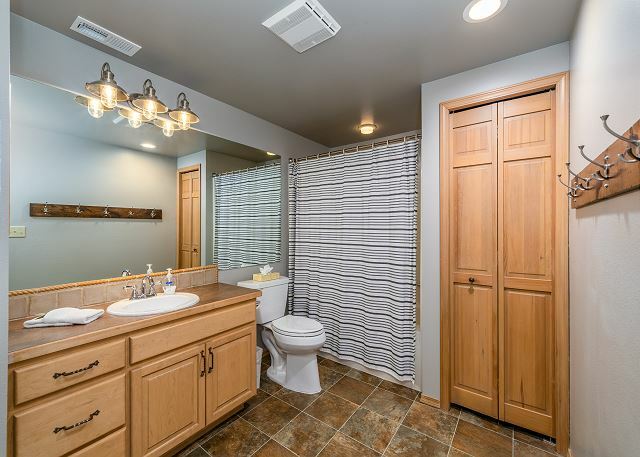 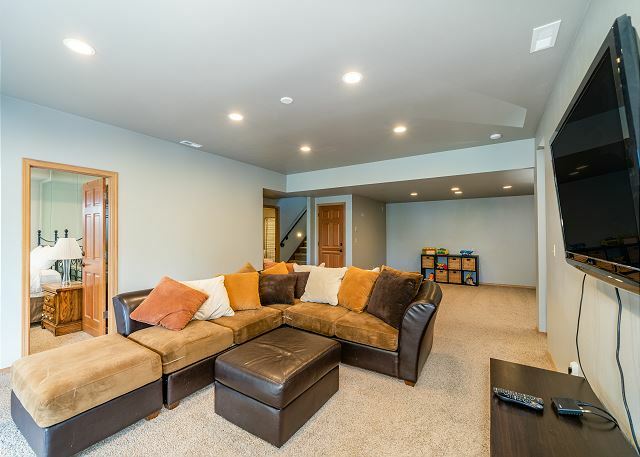 This home is the perfect vacation getaway for your multigenerational family as it offers bedrooms on two levels including the main floor, as well as, two separate great rooms so your family and guests can spread out or enjoy time together. 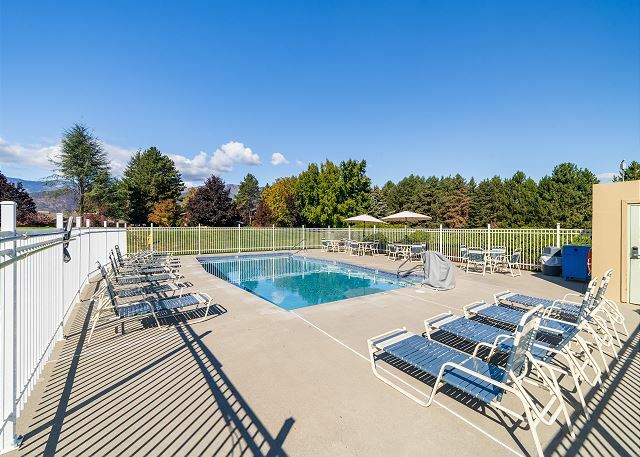 View the full list of amenities to learn more about this fabulous vacation property.